After a number of serious online data breaches in 2015, internet users are more aware than ever of how important it is to check the website they’re entering their data into is secure. Big companies like Talk Talk hit the headlines when hackers stole tens of thousands of customers details at the end of 2015. The attack had a big impact on the business, as the value of their shares dropped 7% in the days after the attack as customers lost trust in the company. That’s why it’s important if you have a website to make sure it’s as secure as possible, as all the hard work to build your business can be undone in a matter of days if you’re targeted by hackers. Here are a few tips to keep your website safe and secure. 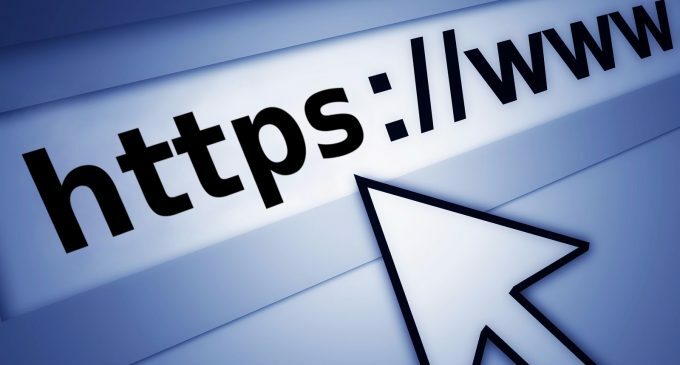 One clear sign that a website is secure that more and more people are looking out for whilst they surf the web is an ‘s’ next to the ‘http’ in the website’s URL. 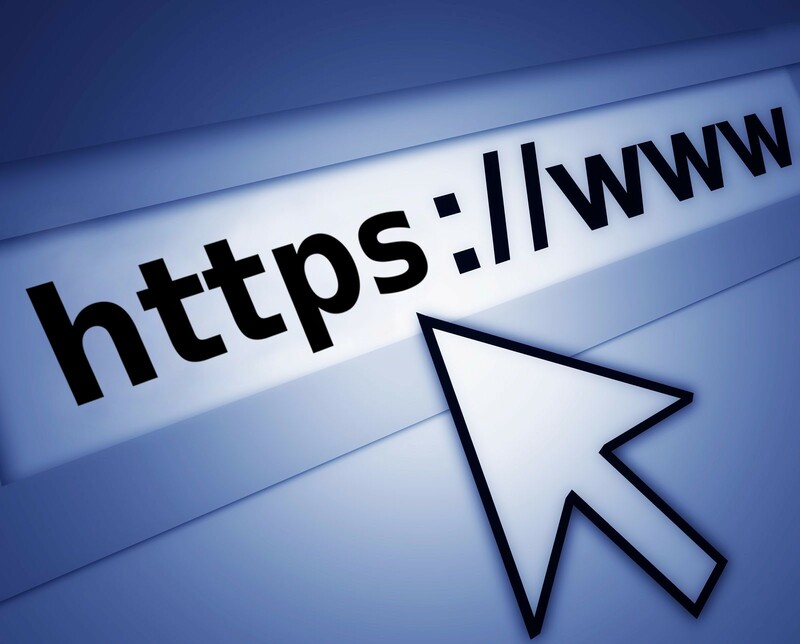 When you access a website with https at the start of the url, you can be confident that any data you submit on that site is protected. Secure online casinos like Betway see keeping this extra ‘s’ in the url as important as the rest of the content on the website. Gamers need to be sure that their bank data is safe, so they expect to see the https from a secure online casino like Betway. To get the extra ‘s’ in their url websites have to get an SSL certificate to prove that all the data sent is securely encrypted. Betway securely encrypt all of the data submitted to their website and their app, so they can proudly wear the extra ‘s’ in their url to reassure customers that they are a secure online casino. The process of getting one of these certificates can be complicated but is relatively cheap to do and well worth the time and money. It’s also important you do everything you can to protect the server your website is hosted on. Hackers are constantly finding new ways to get into a server, so it’s important you keep checking for and installing any updates to your servers software. This makes sure that any new holes that hackers have found in a server’s armour are patched up as soon as possible. If your website is hosted by a third-party hosting site these security updates should be done automatically for you but it’s important to check. One of the most obvious ways to keep your website secure is with a strong password. Avoid obvious passwords like your brand name, personal information or even the word “password”. The most secure password include a number of different characters, including lower and uppercase letters, numbers and even punctuation marks. Instead of choosing one word, try choosing three random words that you can combine to create a password. Unfortunately there isn’t one simple answer to keep your secure. Whilst it may be secure now, you need to make sure you are constantly updating your software and passwords to combat any future threats.